Apples to Applesauce… | The Happy Wonderer ~ ellen b. At first I thought our apple tree only yielded about 10 apples this year but when I finally got the ladder out to pick them I found I had underestimated the yield. I always ignore my apples (don’t judge me). This year I decided to be a good girl and try to use them. Over the weekend I made about 8 cups of applesauce. My first time ever making applesauce. Because one of our favorite cakes is an applesauce spice cake I thought making applesauce would be worth it. I froze it in containers that would be the exact portion for the recipe. 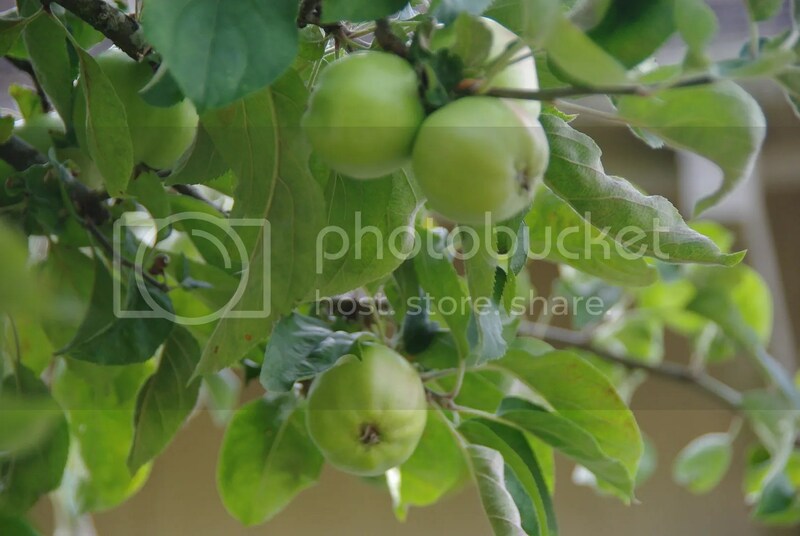 I’m linking up with Carly at Ellipsis for Monday Photo Shoot since the theme this week is Apples. Posted on August 17, 2011 by Ellen •	This entry was posted in Photo Challenge and tagged Apples, Applesauce, Ellipsis...Monday Photo Shoot. Bookmark the permalink. Boy, you got me going this morning. It’s early and I saw that you were linking up to a Monday meme and I had to stop and look at the calendar to make sure that I really did know what day it is. 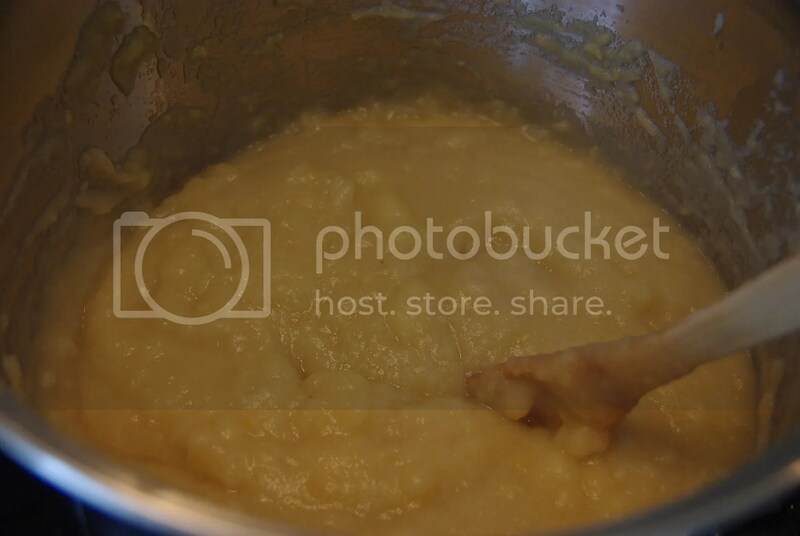 lol Applesauce is one of the rare things I’ve ever made before…..not a canner, this gal. Have a grand day Ellen! Applesauce in August…that was part of our summer routine in my growing-up-years. We made enough to feed an army back then. Yesterday I made some just for fun…and just for two! You got quite a nice basket full there….love applesauce! Good for you Ellen. Applesauce was always and iffy thing for me as I tended to try to do more than one thing at a time and would invariably burn the bottom of the pot. Believe me, it’s frustrating to have to throw away all that hard work! How I love applesauce. My tree, however, only has about 13 apples…not that I’m counting or anything! Ooh, fresh applesauce! I would eat it that way! 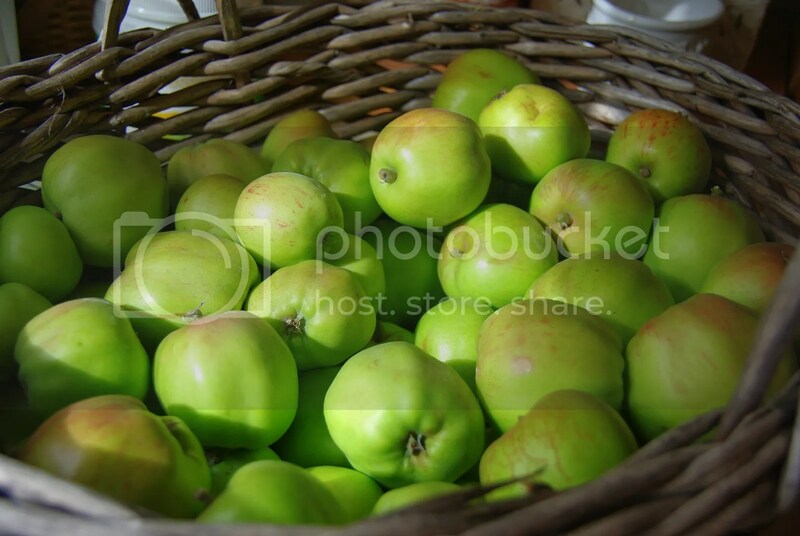 Very nice apples, looks like there isn’t a bad one in the basket!